No matter how many times Sony denies it, leaks have the Xperia Z2 pegged as a Verizon exclusive on American shores. When it will exactly hit retail, however, is another matter entirely. Thanks to new information courtesy of PhoneArena, there is reason to hope that a launch is just around the corner. 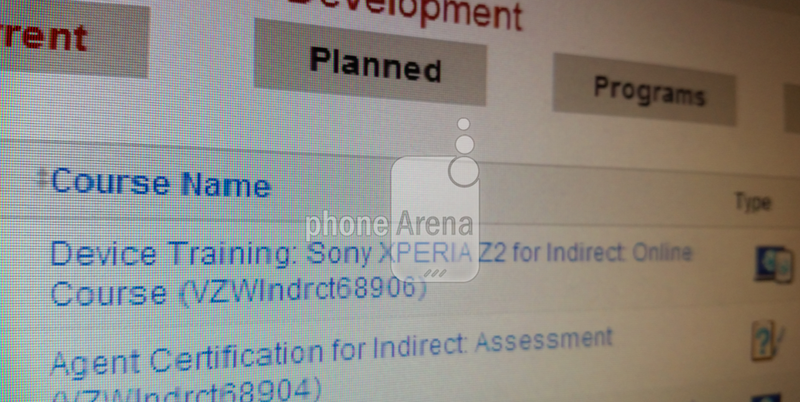 A screenshot of a Verizon employee training module shows an online course for the Xperia Z2. That’s a far cry from confirmation, but could be a sign that an announcement is imminent. 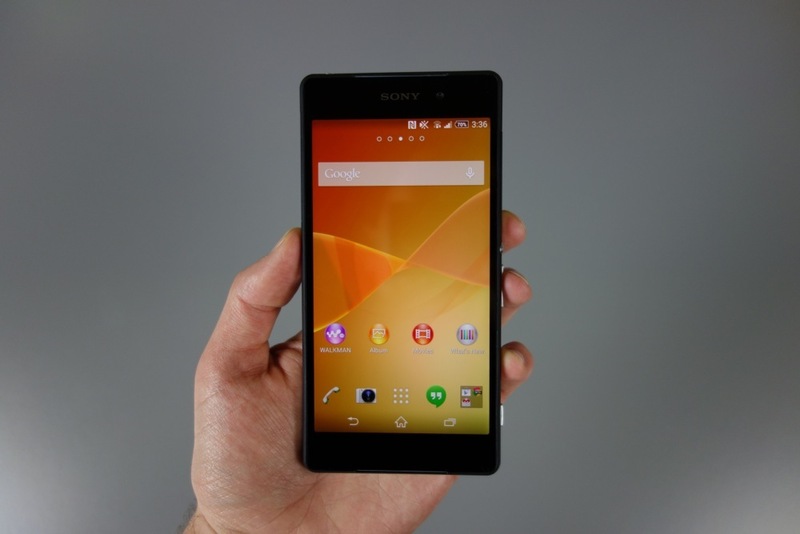 Last we heard, the Xperia Z2 was held up in Verizon’s certification process, thanks to its support for LTE-Advanced. The source of that leak also indicated the handset will debut during Q4 as the Sony Sirius Viv. Update: Sources of ours have indicated that this training was in reference to the Xperia Z2 Tablet, not the phone. Anyone still holding out for Sony’s killer smartphone?